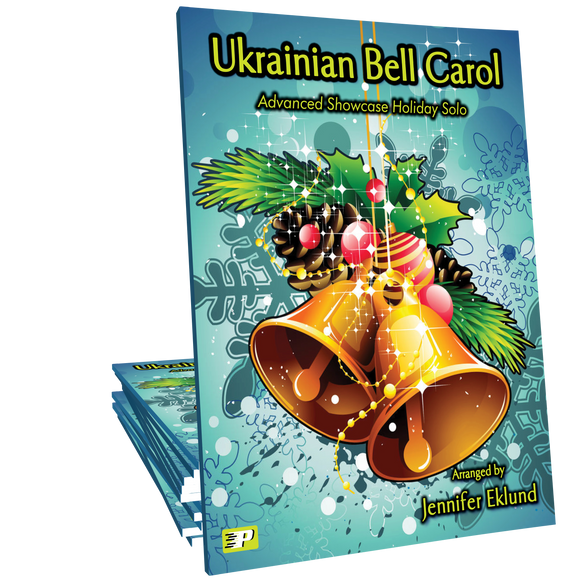 Ukrainian Bell Carol arranged as a showcase solo for late intermediate and advanced level pianists. 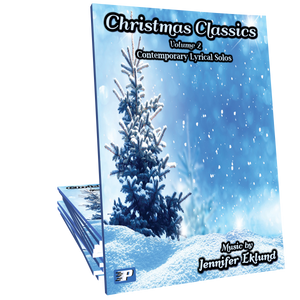 This solo is part of Christmas Classics Volume 2 by Jennifer Eklund. Purchased this to play at a Christmas gathering and it sounds gorgeous! I played it on my Korg Krome on a bells setting and it sounded like I was in charge of a bell choir! LOVE THIS PIECE!! I love this arrangement. 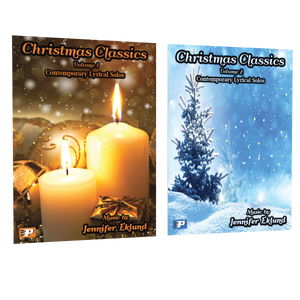 Jennifer did a beautiful job. Will enjoy it for many years to come.